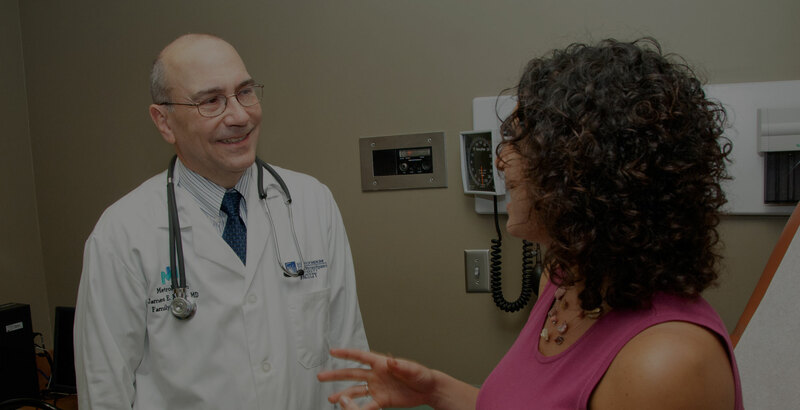 SkyCare Direct is a new, unique primary care coverage option that offers members full access to the MetroHealth System network of close to 1000 top-quality providers. Designed to give members and their families access to primary care services in a fixed, predictable, cost-effective manner, it is an innovative alternative payment model for preventive and screening services. Members have no out-of-pocket costs for copays, coinsurance or deductibles associated with the covered primary care services. Additionally, members receive transparent and highly discounted pricing for all non-covered services. Is this health insurance coverage? 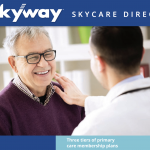 No, SkyCare Direct is a primary care membership program. SkyCare Direct does not meet the criteria set forth by the Affordable Care Act to satisfy the individual mandate for insurance coverage. Can I sign up if I already have insurance? Yes. SkyCare Direct can work to complement existing insurance. Can I sign up if I am enrolled in Medicaid, Medicare or Medicare Advantage? No. At this time, enrollment in SkyCare Direct is not available to those individuals that currently receive Medicaid, Medicare or Medicare Advantage benefits. I do not have insurance. What if something happens that is not on the list? SkyCare Direct has arranged preferred pricing for services outside of the membership program. If an individual has difficulty in paying for these services, MetroHealth System’s benefits specialists will help review the individual’s situation to see if they qualify for additional financial assistance programs.